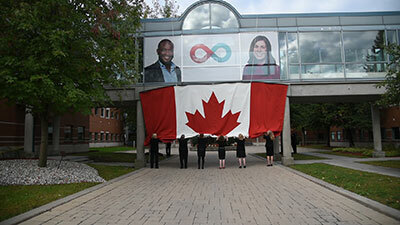 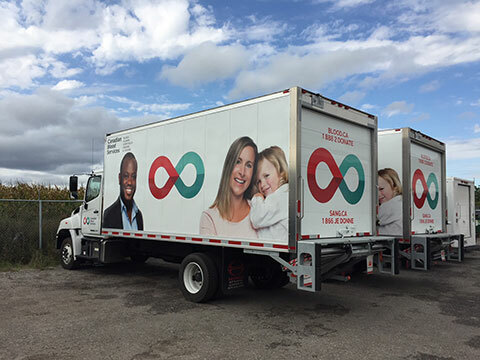 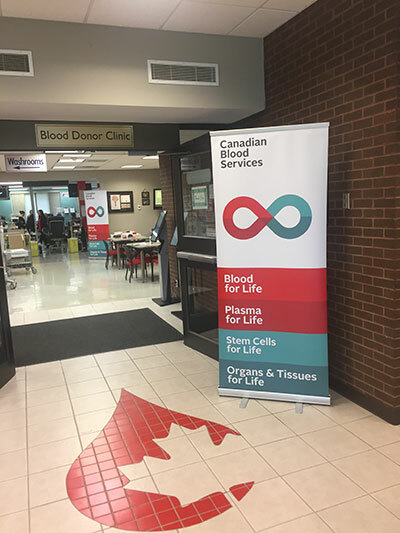 On Friday, Sept. 28, 2018, in commemoration of 20 years of serving patients, Canadian Blood Services introduced an exciting new chapter in its story by renewing its brand promise to Canadians. 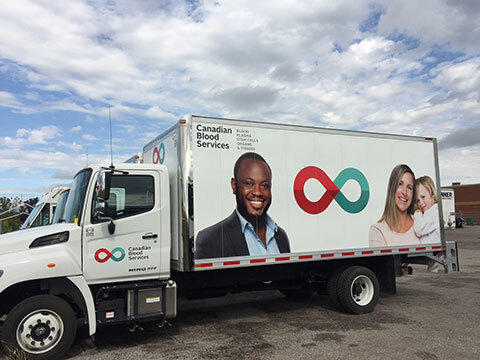 One part of a multi-year plan to more effectively work together with donors, recipients, employees, volunteers, researchers, medical professionals and health care partners—to help every patient, to match every need, and to serve every Canadian. 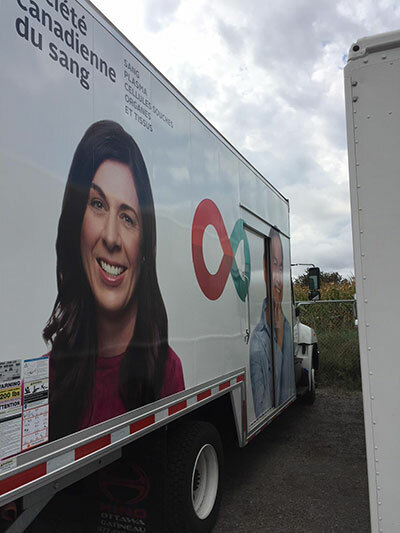 Learn more about our renewed brand and what it means for the next chapter of our story from materials provided below or get the latest scoop by contacting media@blood.ca. 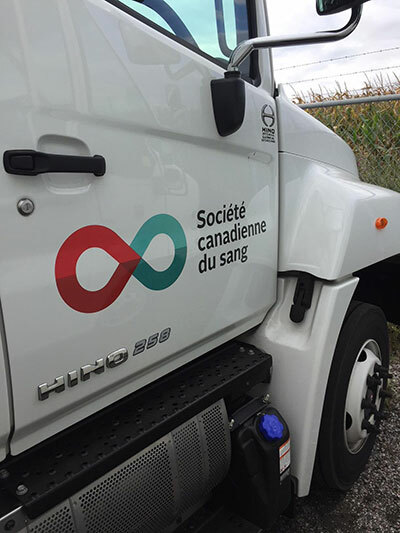 Photos taken as part of the 20th anniversary celebration at events across the country; unveiling new logo, sharing of infinite connections between donors, recipients, employees, volunteers, researchers, medical professionals and health care partners.